The Muslim Rights Concern (MURIC) has urged the Inspector General of Police, Mr. Idris Kpotum Abubakar, not to spare anyone found guilty in Tuesday’s killing of two priests and some members of St. Ignatius Catholic Church, Benue State. 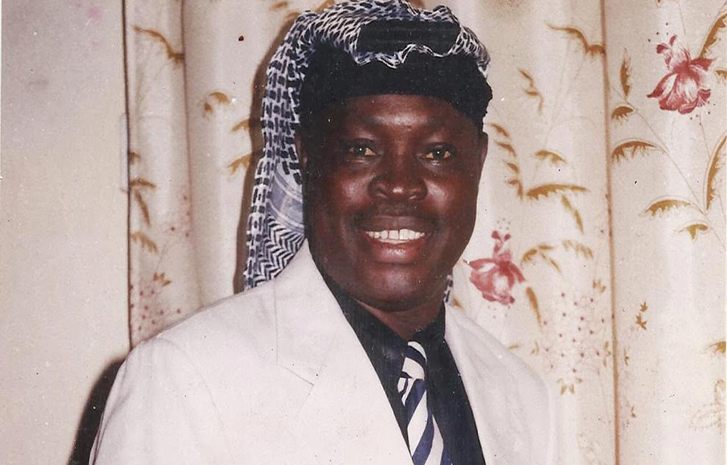 MURIC Director, Professor Ishaq Akintola, in a statement made available to journalists on Wednesday while condemning the attack, urged the IG to do all within his powers to bring the attackers to book without delay. It could be recalled that alleged Fulani herdsmen on Tuesday launched an attack on St. Ignatius Catholic Church, Ayar-Mbalom in Gwer East Local Government Area of Benue State, where 17 worshipers including two Catholic priests, Joseph Gor and Felix Tyolaha, were killed. Akintola condemned the act, describing it as “wicked, repulsive and barbaric”. He said; “Human life is sacred and only Allah the Supreme Creator has the right to freely take what He gives. Therefore, killing for vengeance, religious or ethnic reasons is not only primitive but also sinful. Akintola, however, charged the IG to use all his powers to arrest and prosecute the culprits and stop the wanton killings and destruction of property across the country.